Normand Morin, a former vice-president of SNC-Lavalin, has been charged with soliciting illegal campaign donations from the firm's employees and reimbursing them from company coffers. 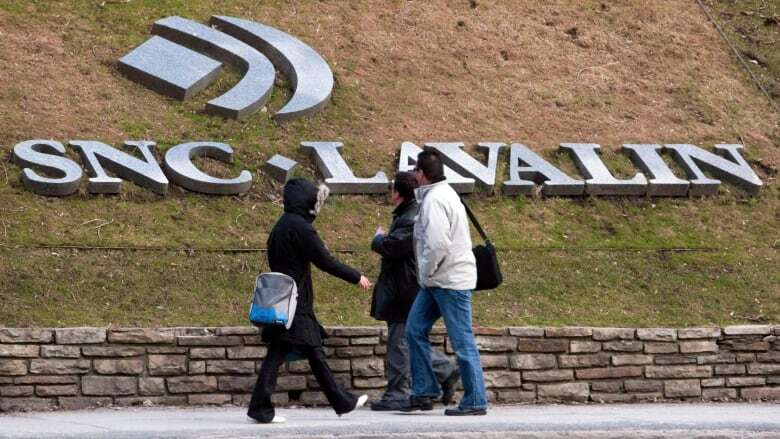 A former vice-president of SNC-Lavalin has been charged with soliciting illegal campaign donations from employees of the engineering firm and reimbursing those employees from company coffers. Federal prosecutors announced Thursday that five charges against Normand Morin had been laid under the Canada Elections Act. The allegations involve donations made to federal political parties between March 9, 2004 and May 1, 2011. He has not entered a plea and will appear in Quebec Court at the end of June. The charges come as the result of an investigation by the federal elections commissioner. SNC-Lavalin Group Inc. entered into a compliance agreement with the federal elections commissioner in 2016. In that agreement, the engineering and construction giant admitted that unnamed senior executives solicited the firm's staff to make federal party campaign donations, some of which were reimbursed through refunds for phony expenses, payment of fictional bonuses or other benefits. The commissioner, who is responsible for enforcing the Elections Act, has the authority to enter into such an agreement with a party believed to have committed an offence. The compliance agreement doesn't constitute a criminal conviction. The commissioner's investigation found that a total of $83,534.51 was donated to the Liberal Party of Canada and another $13,552.13 went to Liberal riding associations. More than $12,000 was donated to candidates in the Liberal Party's 2006 leadership race, and more than $8,000 went to the Conservative Party of Canada and various riding associations. The commissioner said the two political parties have since reimbursed the contributions to the Receiver General of Canada. In the compliance agreement, SNC-Lavalin states that it has taken measures to help detect and curb "ethically problematic practices."